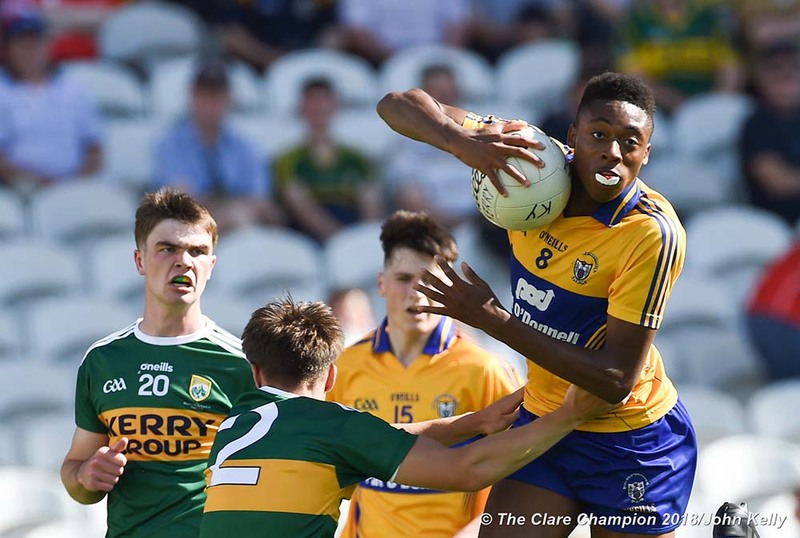 One hundred and forty scores were registered this Friday evening as the four minor A hurling championship quarter finals provided lots of entertainment. There will be new title holders this year after champions Broadford/Smith O’Briens were beaten by Clarecastle, the magpies winning on a final scoreline of 1-16 to 1-13. 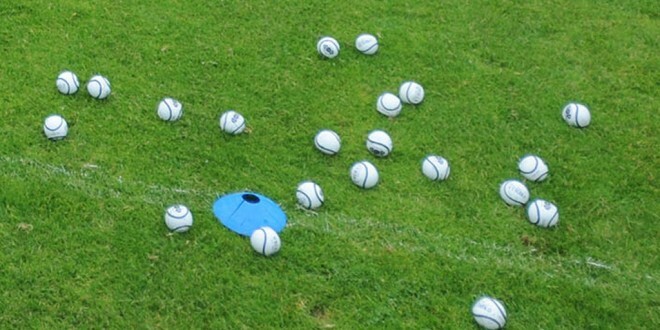 Extra time was needed in one of the games and here a fancied Bodyke/O’Callaghans Mills suffered a one point loss to St. Josephs Doora -Barefield who won on a final scoreline of 5-14 to 3-19. 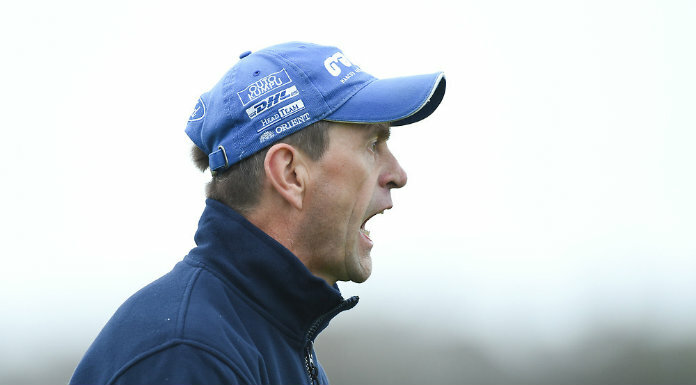 Inagh-Kilnamona travelled to Sixmilebridge and justified favouritism when winning on a scoreline of 0-21 to 2-10 while, in the remaining game, Kilmaley justified their rating as favourites with a 2-19 to 1-13 win over Cratloe. The semi-finals will be played next weekend and the pairings will be decided on Monday night. 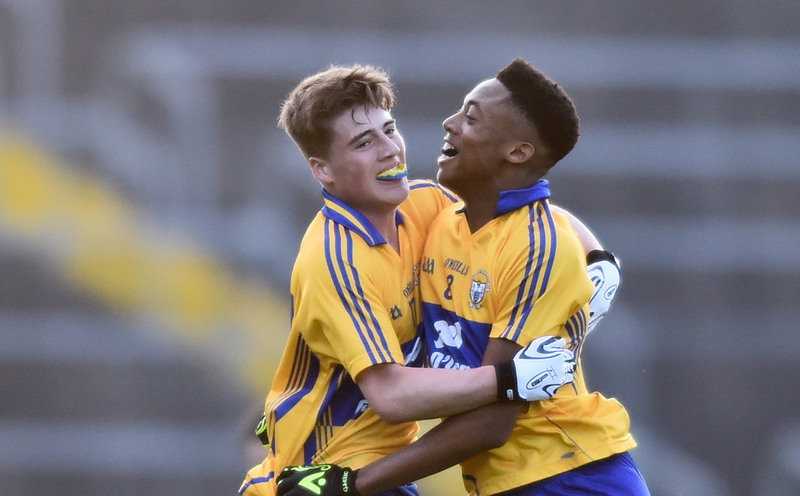 Meanwhile there was a round of games in the group stage in the minor B championships. Crusheen-Tuber continued their impressive form with a 5-22 to 1-10 win over Eire Og, Scariff-Ogonnelloe were 6-15 to 5-13 winners over Newmarket and Clooney-Quin overcame Ballyea, 3-11 to 1-14 while Tulla and Feakle-Killanena shared the spoils in a 1-13 each draw.